Mr. Robert “Bob” Joseph Ristow, age 93, of Rome, Ga., passed away peacefully on Thursday evening, June 28, 2018, in an assisted living facility in Milton, Ga.
Bob was born on December 19, 1924, in Canton, Ohio. He is preceded in death by his mother, Edna Puff, stepfather, Victor Ristow, and his brother, Louis Ristow. Bob is survived by his wife of 72 years Bettie (nee Stanfield), his daughter Judy Farrar, sons and daughter in laws Charles (Buddy) and Christine Ristow of Plano, TX and Robert (Robin) and June Ristow of Alpharetta, GA, grandchildren Christopher and Matt Farrar, Christopher and Nicholas Ristow and Katrina and Kristina Ristow, seven great grandchildren and many nieces and nephews. Bob served in the United States Navy during World War II as a radioman/gunner on a torpedo bomber in the Pacific theater. After the war he married Bettie, had his first two children, and attended Georgia Tech on the GI Bill while also working full time to support his family. He graduated from Georgia Tech with a degree in Electrical Engineering in 1954, moved to Rome and had his third child. He worked for the General Electric Company for over 30 years. Bob and Bettie were long-time members of the West Rome Church of Christ, and later the Oak Hill Church of Christ. 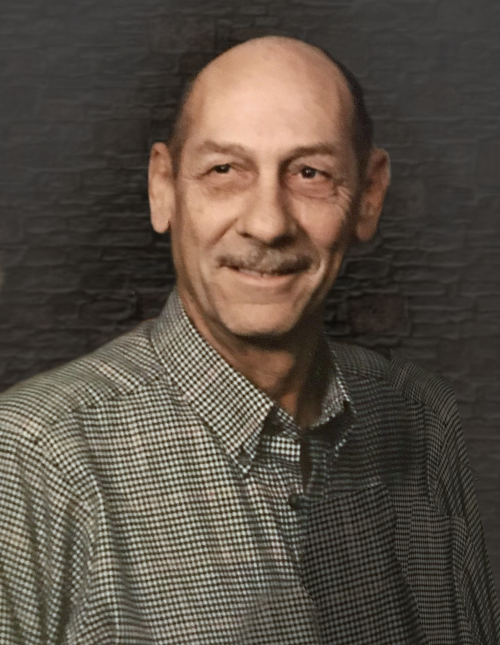 He served for many years as a Director for the General Electric Employees Credit Union (now Coosa Valley Credit Union). He was an active member of the American Legion. He loved to golf and played several times a week well into his 80’s. Funeral services will be held on Sunday, July 15, 2018, at 3:30 p.m. in the Carl Sidwell Chapel of Salmon Funeral Home with Minister Michael Farris officiating. Interment will follow in the Oaknoll Memorial Gardens with the Shanklin-Attaway Post 5 of the American Legion Honor Guard conferring military rites. The family will receive friends on Sunday, July 15, 2018, at the funeral home from 2:30 until 3:30 p.m. The staff of Salmon Funeral Home is honored to serve the family of Mr. Robert “Bob” Joseph Ristow.